These beautiful honeycombs bring so much joy and happiness to everyone. 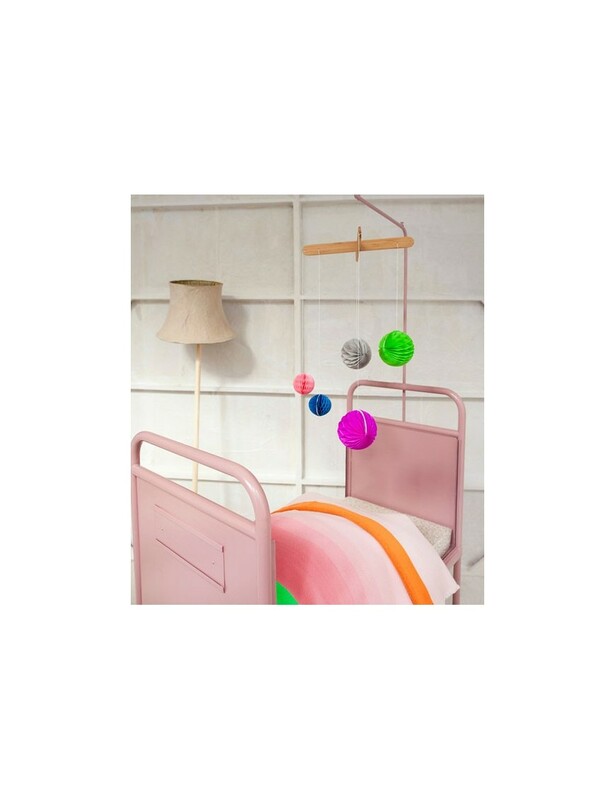 The Bright mobile by Engel will bright up every house or nursery. The Honeycombs are impregnated and are made of handicraft quality tissue paper.